FramesDirect.com is pleased to announce the addition of the Emporio Armani Prescription RX Sunglasses collection to the site's catalog. 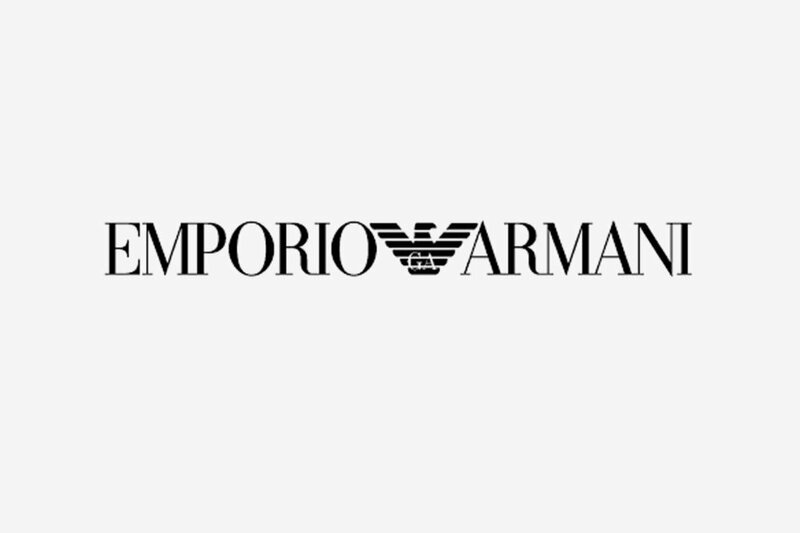 Here is a little information on the Emporio Armani brand and the collection. Emporio Armani is a high fashion brand and the price point of these RX sunglasses reflects that standard. A five frame collection, it is one of the few that is mainly male oriented. Four out of the five frames are for men, and are nearly all variations of the classic aviator. With a multitude of color options between the aviators you would be hard pressed to not find the perfect aviator for any consumer that is specifically looking for that shape. Below we see two styles the Women's style 9547/S & the Mens 9624/S. 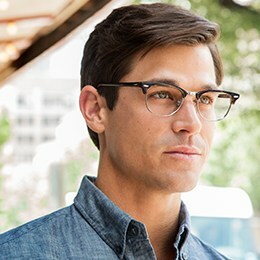 Stay tuned in the upcoming weeks for additional eyeglasses and sunglasses brands to be added to FramesDirect.com.